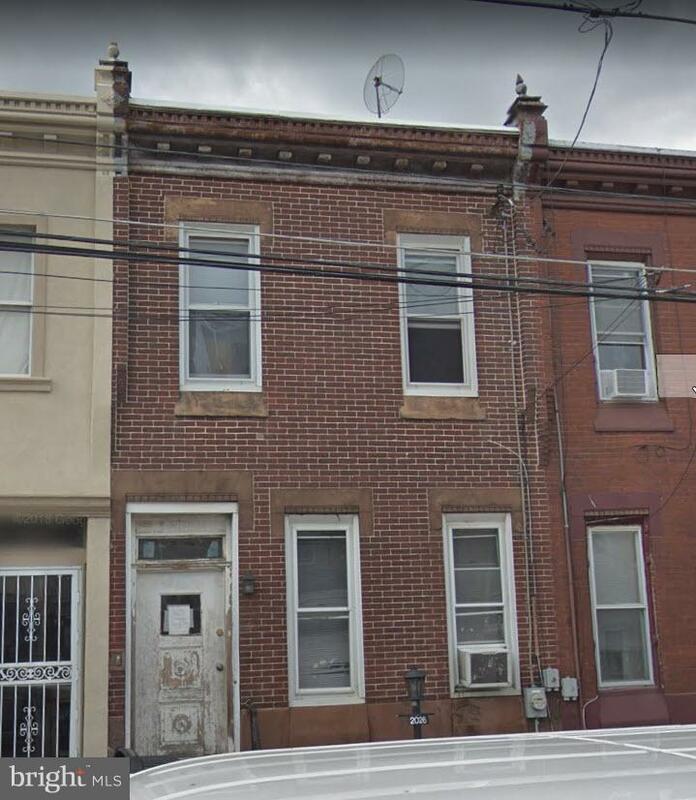 1276 Square Foot Home in desirable and up and coming area of Phila. (19134) / Great owner occupant OR Investor property.....Large rooms. Lots of Major Upgrades done prior. Gas Hot Air Heat. Previously, new PVC to Main in street. Act now to check out this amazing value!